[UPDATED] In its first time voting on the Reproductive Health Act, the state Senate passed the bill 38 to 24. And now the Act is law. The Assembly passed the legislation for seventh time early Tuesday evening, and then shortly after 7 p.m. Governor Andrew Cuomo signed it. The legislation moves New York's abortion laws out of the state penal code and into public health law. It also would allow licensed advance-practice clinicians, such as physician's assistants, nurse practitioners, and nurse midwives to provide non-surgical abortion care. The laws on the books were drafted before the prevalence of advance-practice clinicians and the legalization of abortion medications such as mifepristone. The Act also fixes part of state law that conflicts with the Supreme Court's 1973 Roe v. Wade decision. Under the decision, states are permitted to restrict abortions in the third trimester, but they have to allow them when a woman's health or life is at risk. 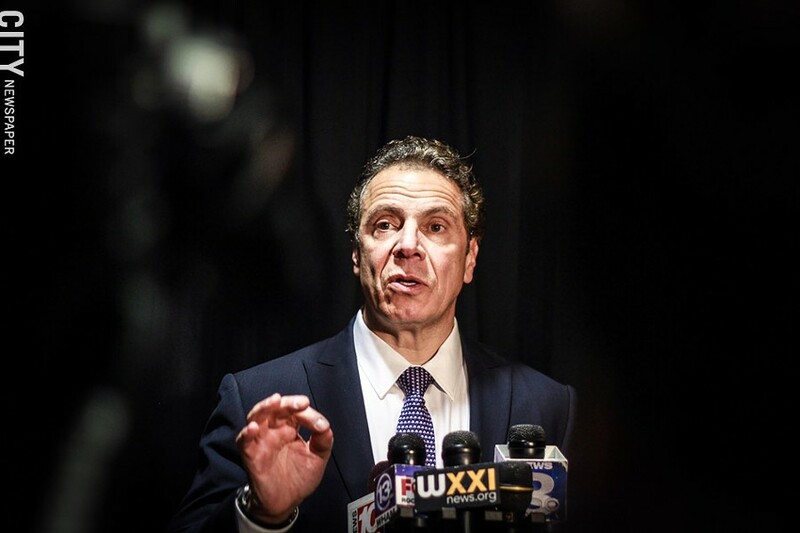 New York's law only allows third trimester abortions when a woman's life is at risk. A physician who breaks the law could face a low-level felony charge; providers and hospitals have erred on the side of caution. Advocates and bill sponsors Assembly member Deborah Glick and Senator Liz Krueger have pushed for the bill for several years. But those efforts intensified following President Donald Trump's election and his subsequent appointments to the Supreme Court. Abortion rights supporters see a Supreme Court majority that's hostile to reproductive rights and that could issue rulings that erode Roe v. Wade. There are cases working their way through the federal courts that could enable such a ruling. This post was updated at 7:14 p.m. on January 22.